“As one of the leading fuels retailers in the country, we are dedicated to helping Malaysian motorists get more out of their journey so that they leave a little happier than when they arrived. 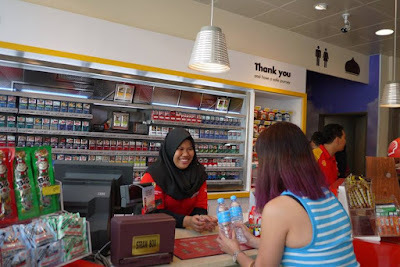 Our new Shell Select stores aim to provide a haven for the community, where they can always stop by to refuel, refresh and rejuvenate, so that they will always choose Shell Select whenever they need a brief respite from the stresses they experience on the road,” he added. 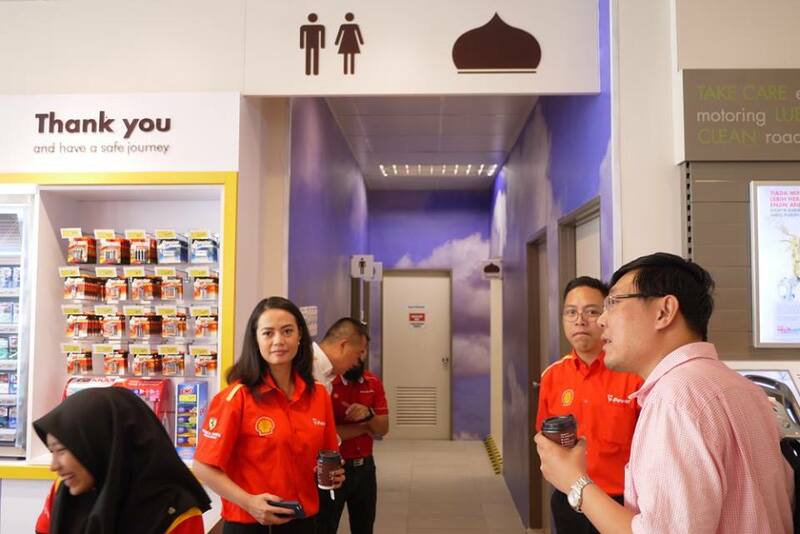 Although SH Shell Damansara Jaya is the first station of its kind to receive this new upgrade, Shell intends to roll out the new retail concept to 30 more stations over the year. Each Shell Select will be individually customised with different food offerings to meet the needs of consumers, as Shell partners with a diverse range of local and international food & beverage retailers to bring together popular franchises that will complement its deli2go offerings. 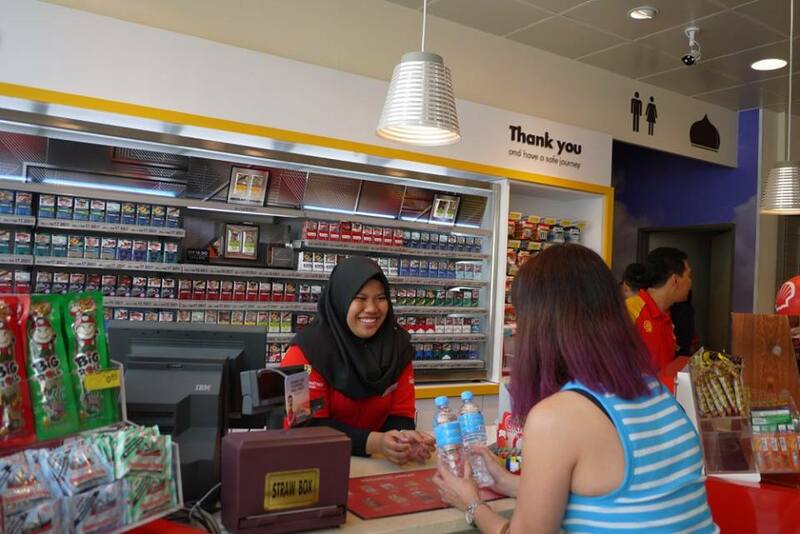 Do look out for more new revamped Shell Select Stores near you in future! 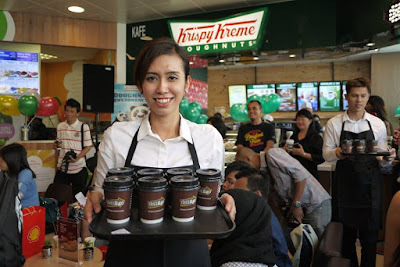 “We are delighted to partner with Boost Juice and Berjaya Corporation Berhad, which owns the popular Krispy Kreme franchise, for the launch of the first phase of our brand new retail concept at Shell Select. 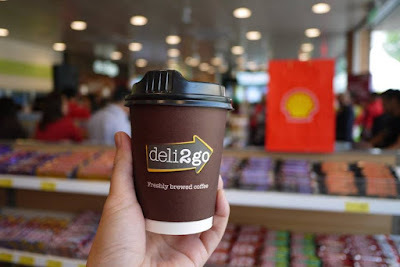 In addition to serving our deli2go offerings, which includes freshly baked pastries and coffee on-the-go, we are now able to provide our customers with more food and beverage options including nutritious juices and smoothies from Boost Juice and delicious Krispy Kreme donuts. 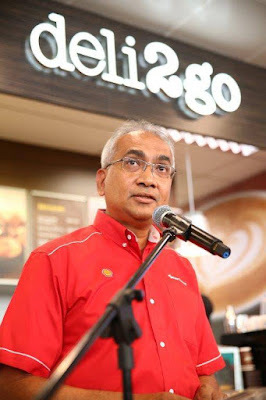 We already have plans in the pipeline to partner with other local and international food & beverage retailers to introduce more offerings at different stations, meeting the various needs of our customers, as we elevate their experience at our stations,” said Datuk Azman Ismail. 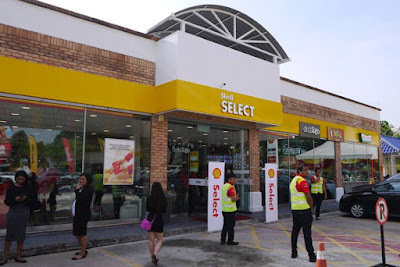 Besides the 30 Shell Select stores that will feature the new retail concept, the retailer has also announced its plans to refurbish an additional 100 existing Shell Select stores to a new shop format. 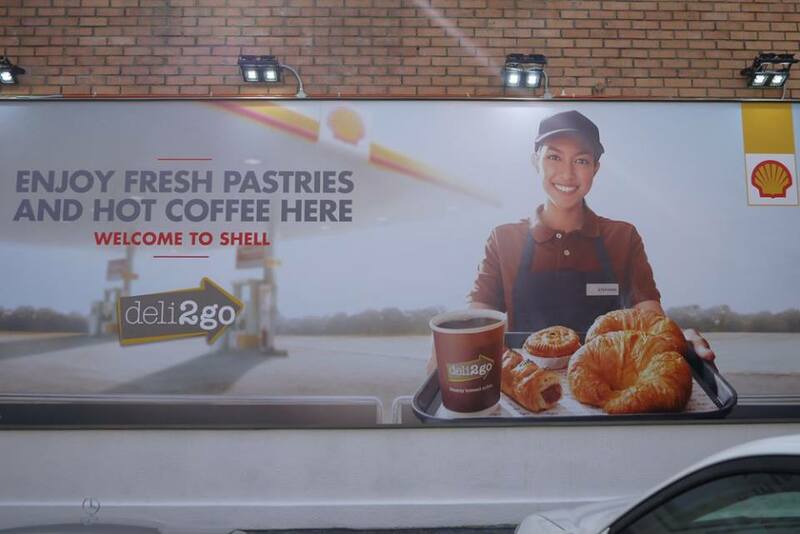 This reflects Shell Malaysia’s promise to deliver outstanding quality service and enhanced offerings to its customers, in its pursuit of becoming the best hospitality brand on Malaysian roads. In commemoration of the launch, customers will be able to enjoy a host of special deals at SH Shell Damansara Jaya from now until 29 February 2016. 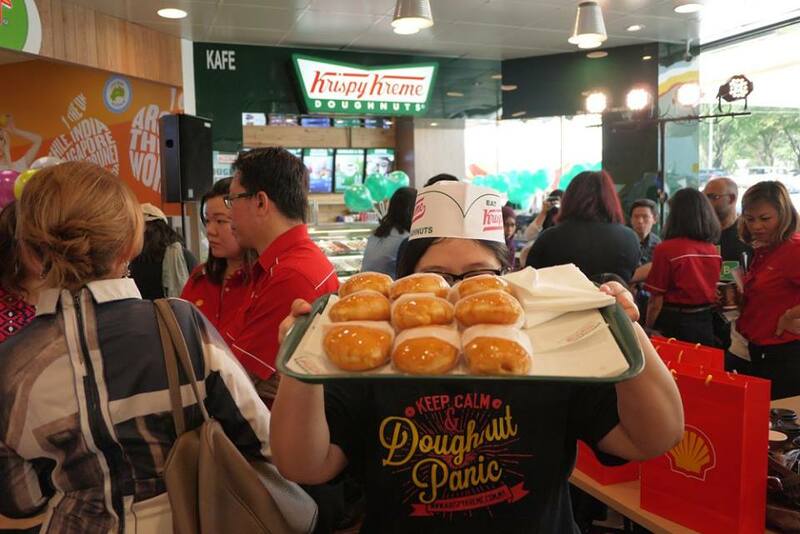 For donut lovers, there is a "Buy 1, Free 1" offer at Krispy Kreme, while Boost Juice is also offering a special deal for customers to enjoy a second beverage at half price. For more information, please visit www.shell.com.my. good to know, I often go pump petrol there. shall let friends know of this too. 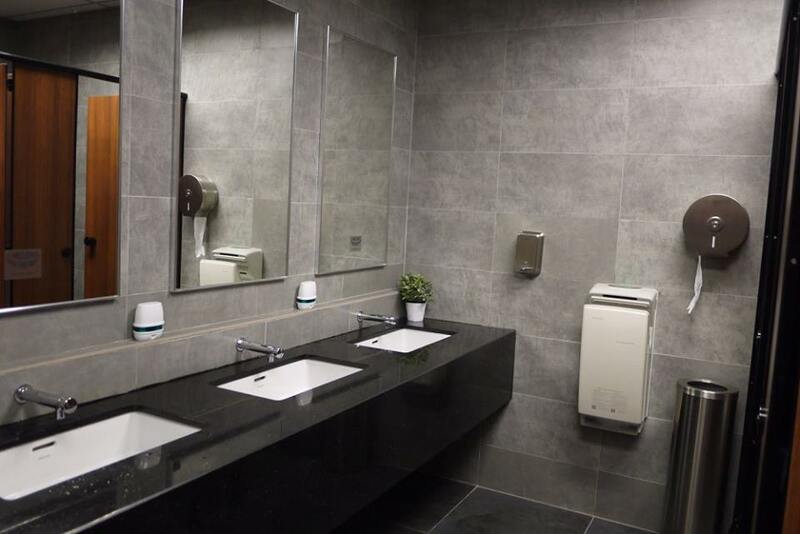 It's convenient to those on the road especially long distance. Hope more stations have this kind of service. It definitely helps reduce car accident rate though. I love that there are so many things to eat and drink when we make a fuel stop. Pumping gas and peeing are not just two of the things we do at Shell! I hope the upgrade will continue to Sabah and Sarawak too. So good to see BOOST JUICE in Shell too! 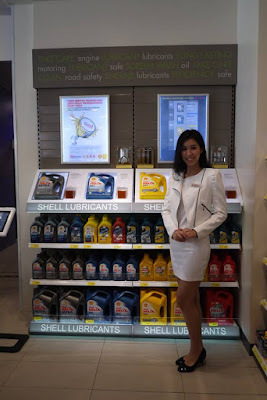 I always pump my petrol in shell.. good for their select store! love how a petrol kiosk can cater to the car and humans! 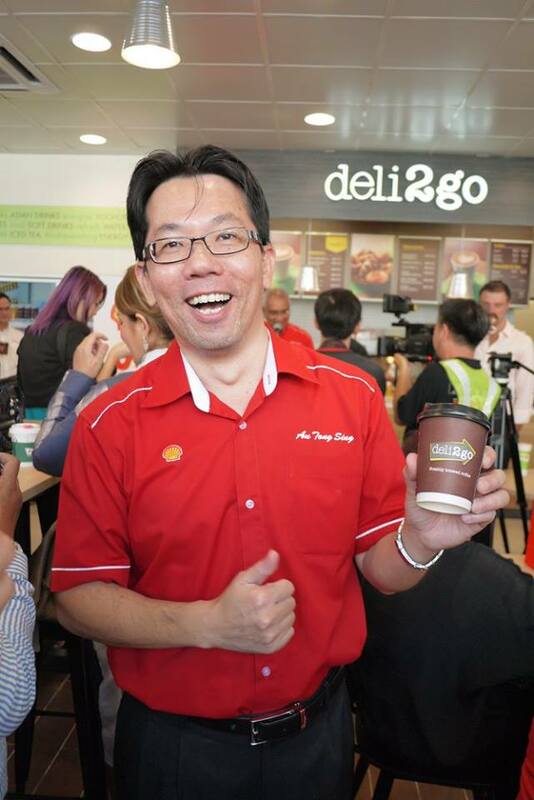 coffee, fruit juices and even pastries...definitely very well thought concept.